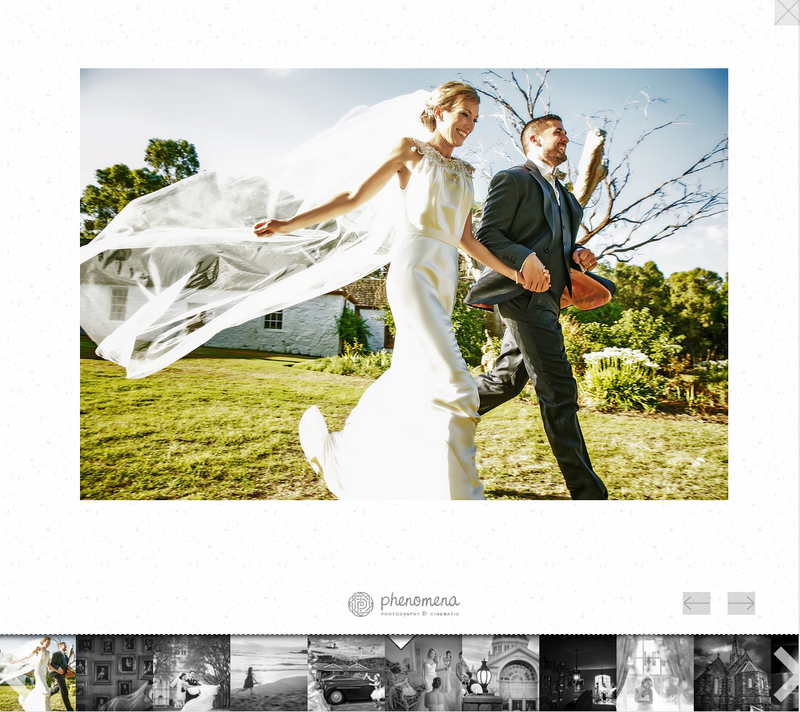 What was once a dream is now a reality with the birth of Best wedding photography company —Phenomena Photography & Cinematic. 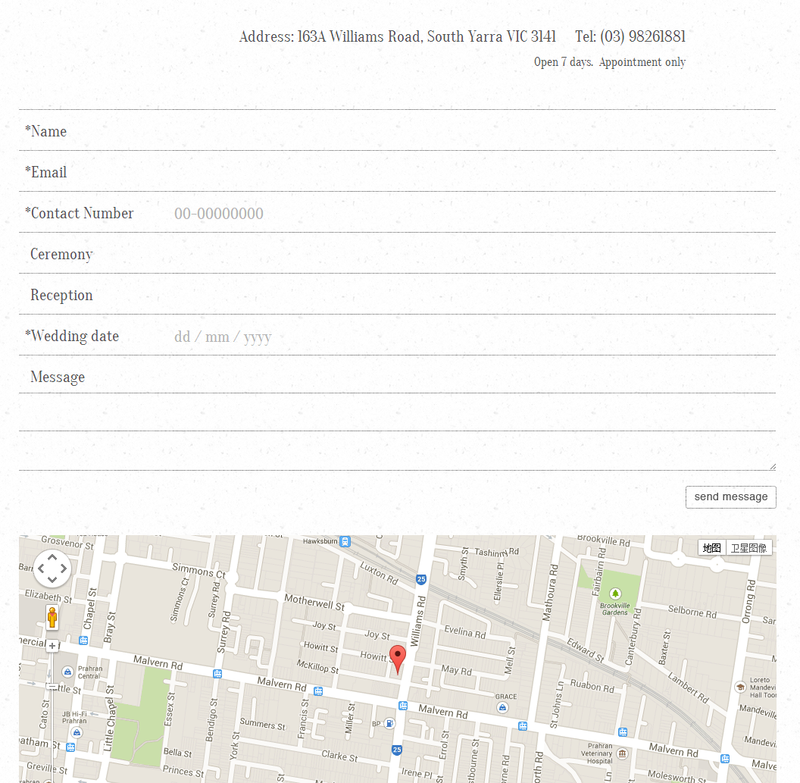 Bride have long awaited a Melbourne based boutique wedding company that offers personalised services, striking imaging and gorgeous products. 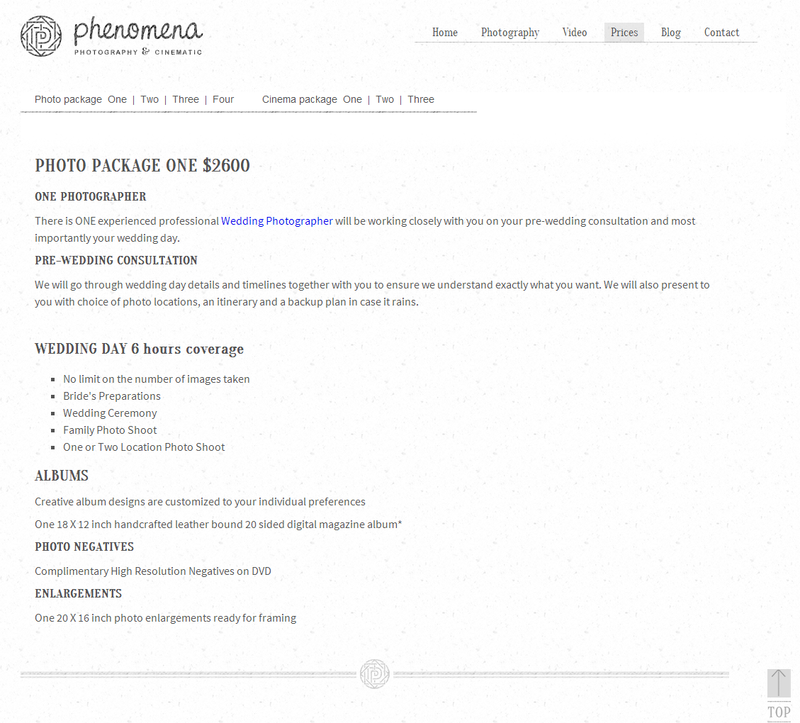 all at affordable prices.With combined experience amounting to over 10 years wedding photographers, Phenomena Photography & Cinematic is the epitome of a highly stylised approach to wedding photography & wedding videography with a focus on candidly capturing the momentous events throughout one of the biggest days of our lives.Using only state of the art technology and techniques, Phenomena wedding Photography & Cinematic is at the forefront of individualistic photography and unparalleled high definition films.Located in the chic hub of South Yarra, Phenomena Photography & Cinematic is well placed to cater for wedding throughout metropolitan Melbourne, Greater Victoria and South Australia. Consultations are free can be scheduled in the evenings or weekends in our trendy studio.